KCPS Supt. 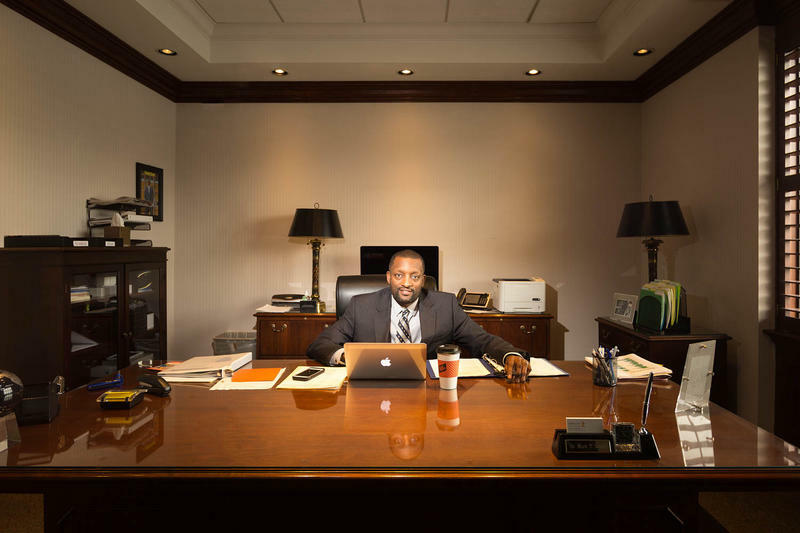 Mark Bedell has a 100-day plan to move the district forward. The district is hoping to earn full accreditation from the state next year. Kansas City Public Schools Supt. Mark Bedell says he’s done observing – it’s time to act. Last month, Bedell outlined his plan to move KCPS forward in a 22-page report that recapped his experiences visiting schools during his first 100 days as superintendent. He sat down with KCUR’s Brian Ellison on Up To Date to talk about what’s next for the district. These interview highlights have been edited for length and clarity. It wasn’t just the fact they received full accreditation. ... What makes me pretty excited about that news was the support that Supt. Kelvin Adams had from the community, the support from the board, the support from the state. When you have all of those components working in your favor, it gives you an opportunity to come into a school system that’s troubled to do some unique things, to do some things that are different and innovative and outside the box that then will allow for the school system to make the type of progress they’ve made. It gives me a lot of hope. The commissioner’s made it very clear you have to demonstrate making this type of progress for consecutive years. I didn’t have any plans of coming in to blow up the district and automatically start bringing in my own people. ... I took the balcony approach, had an opportunity to get out and engage the community and the business sector. I spent a lot of time talking to students and teachers. 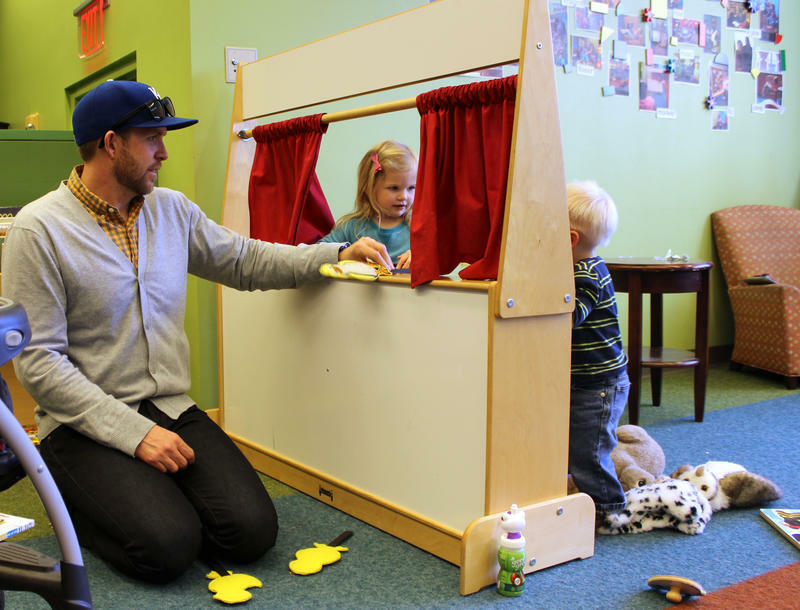 I talk oftentimes about the control kids need to have. The respect you need to have for teachers. The respect you need to have for each other. Accountability. I talk a lot about that. I don’t want us allowing kids to skate, taking it easy on them because things are difficult. We recognize that things are difficult, but the way you overcome that is making sure there are high expectations in place. We’re all very competitive. I’ve told people, I play basketball, I’m a sports guy. I’m ultra competitive. None of us were able to get out of the room. My understanding was the other group said they were further advanced than we were. I think that’s still up for debate. ... It was a great opportunity for us to bond outside of work. It’s this perception. The perception is just negative. I’ve learned in this district that there are pockets of excellence throughout. ... An example would be James Elementary. I do unannounced visits. I don’t tell principals when I’m coming because I want to see it in its authenticity. When I went to James Elementary, in one of the poorest zip codes in the city, you couldn’t tell what was happening in their environment outside of school. The leadership in that school, the expectations, those teachers, they were phenomenal. Elle Moxley covers Missouri schools and politics for KCUR. You can reach her on Twitter @ellemoxley. Balloons were practically spilling out of the doors, as parents and children filed into the Central Library in downtown Kansas City for the first ever City School Fair this weekend. The library was buzzing throughout the day, with a steady crowd of visitors. Fifty schools were in attendance, spread out at booths on all three floors of the library. "It's kind of like a college fair," said library spokesperson Courtney Lewis. For Mark Bedell, school was a safe haven. “It gave me an opportunity to be a kid because I had to be an adult a lot sooner than most kids should have to be an adult,” he told guest host Brian Ellison on Central Standard.